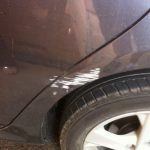 Are you looking for same day scratch repairs in Adelaide? We can help. If you’re like most of our clients, you need your car. That means you can’t simply drop your car off at a panel shop for a few days, especially just for scratch repairs. Fortunately, our mobile service means we come to you, so you won’t be stuck without a car. Once you send your quote request to us (with pictures where possible), we will give you an accurate quote and book an appointment. Depending on the kind of damage to your vehicle, we will typically allocate 2-4 hours for your repair, ensuring it is completed on the same day as scheduled. You can expect our technicians to arrive on-time, work expertly at their craft and repair your vehicle to the highest standards. Repairs are completed in a single day – fast and hassle-free, typically within 3 hours. We come to you, at home or work. You don’t need to arrange alternative transport. wheel scratches – scratches to your aluminium rims and mags are fully repairable. Just ask! 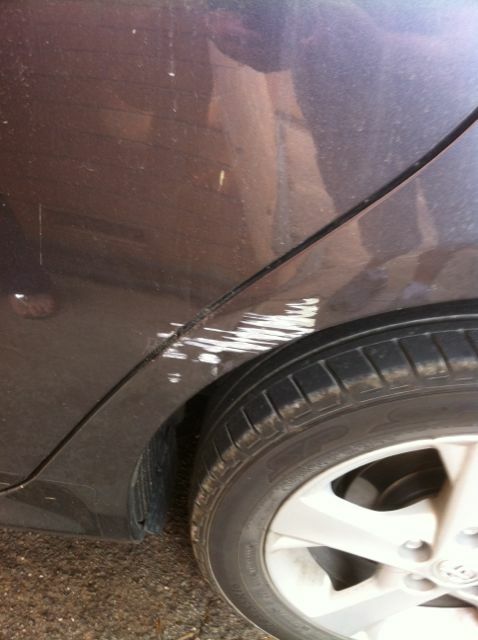 If you’re not sure whether your scratch damage is repairable, request a quote and we’ll let you know. 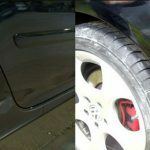 As you can see below, our paint repair technicians achieve amazing results with same day repairs. We use specialised paints and computerised colour-matching technology to ensure the perfect colour and amazing results, every time. 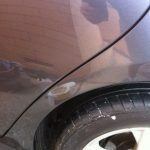 If fast, same-day scratch repairs sound good to you, then give Smart Paintworx a call to make a booking. Remember, whether it’s your personal vehicle or on lease or hire, we can complete high quality scratch repairs for cars, trucks, vans, caravans or motorbike, anywhere in the Adelaide metro area and surrounding suburbs. 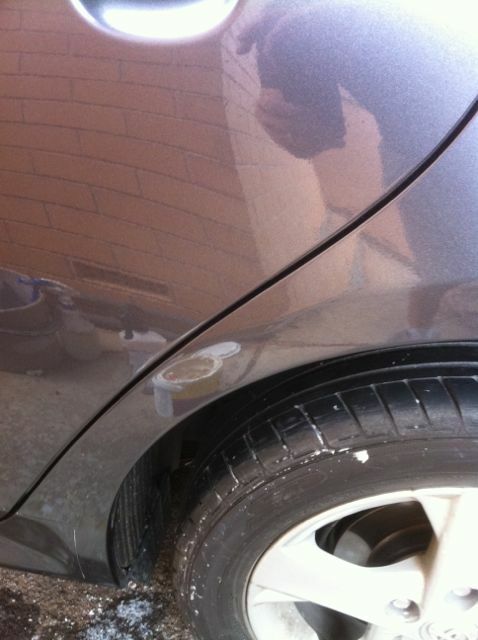 This entry was posted in Scratch Repairs and tagged car scratch repairs, same day scratch repairs, scratch repairs adelaide. Bookmark the permalink.